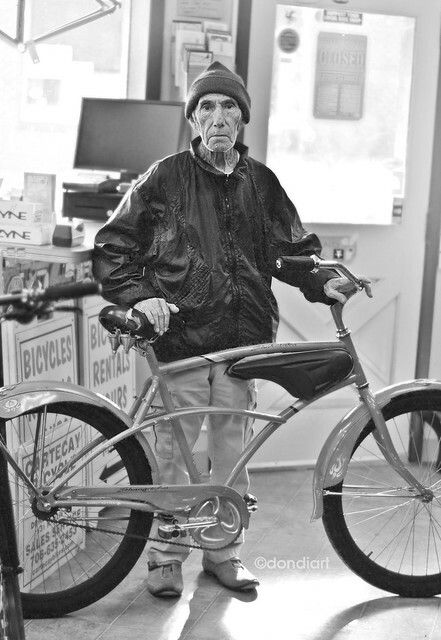 Howard and his bike. | Flickr - Photo Sharing! kalais 2 and Roy Cohutta added this photo to their favorites.